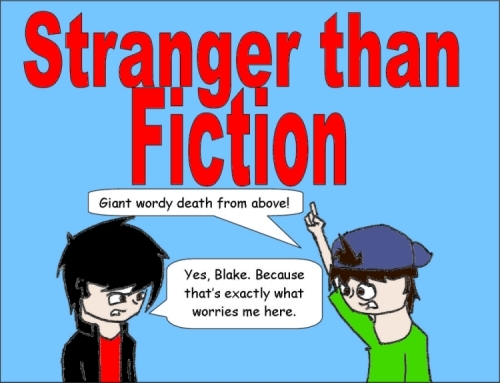 Stranger than Fiction | 110: We now return you to your previous programming. 110: We now return you to your previous programming. AAAAAAAAAAAand we're back on track. This one is going on straight after comic 99, so if you don't remember what happened, you can go back and check it out.